Revelations: The Bonds of Soldiers Announced! RUMOR: Resident Evil 7 possible E3 2013 reveal! New Weapon Booster Pack DLC Announced! Retail Store selling Revelations early! Revelations Wii U European Demo (Screenshots)! 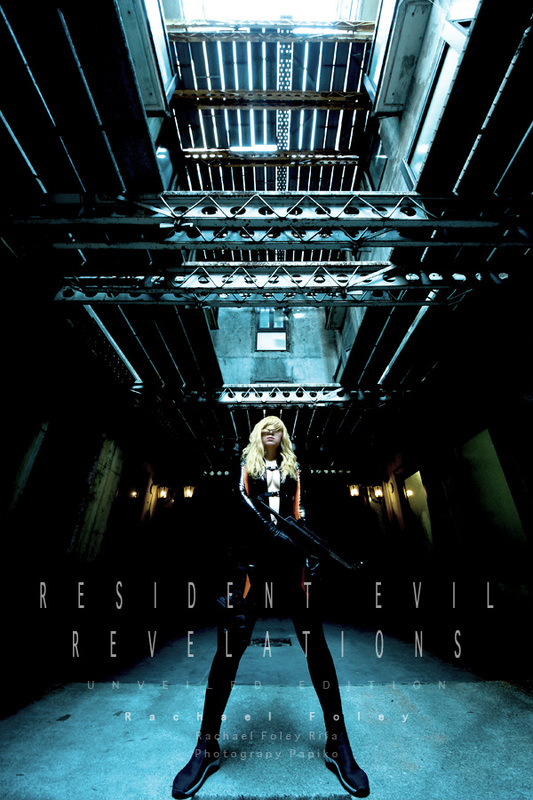 Capcom: Revelations HD to sell 1.3 million!